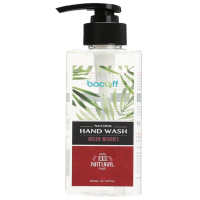 Antibacterial protection anytime, anywhere – this all natural hand sanitiser effectively kills 99.9% of germs and bacteria on your hands and between your fingers. No rinse, foam based formulation is further infused with essential oils for that extra moisture. 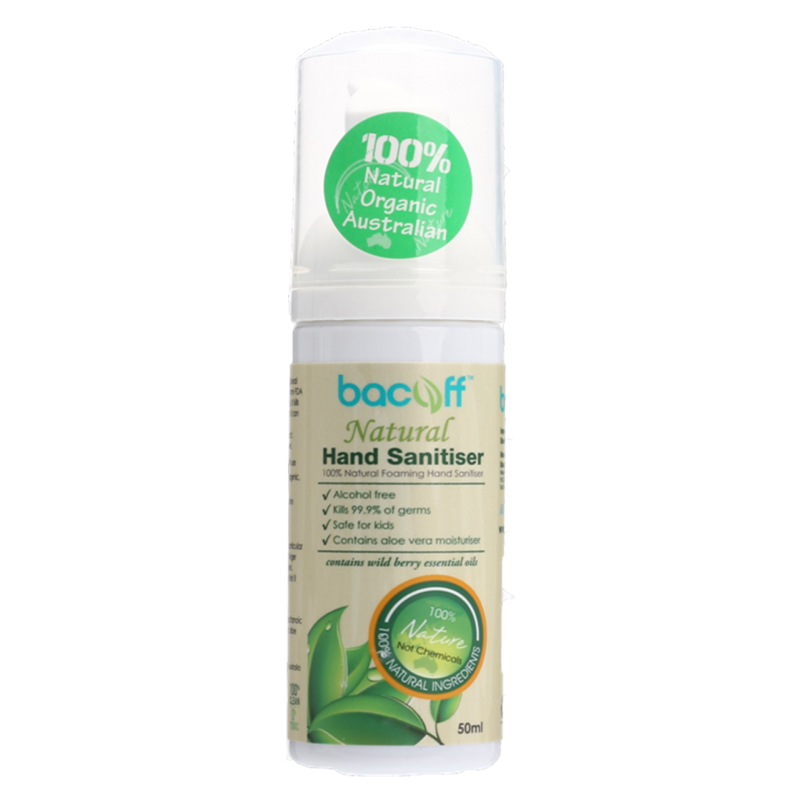 100% Natural and safe for the environment. Totally biodegradable! Glycerine, Bitter Orange Extract, Octanoic Acid, Proprietary Botanical Blend, Aloe Vera Extract and Purified Water. Apply liberally onto hands. Take particular care between fingers and under finger nails. Rub together until fully absorbed. No rinsing off is required.